We have been watching the site of the old Big Boy and Pizza Hut Restaurants. Eagerly awaiting signs new businesses are opening in the storefronts. 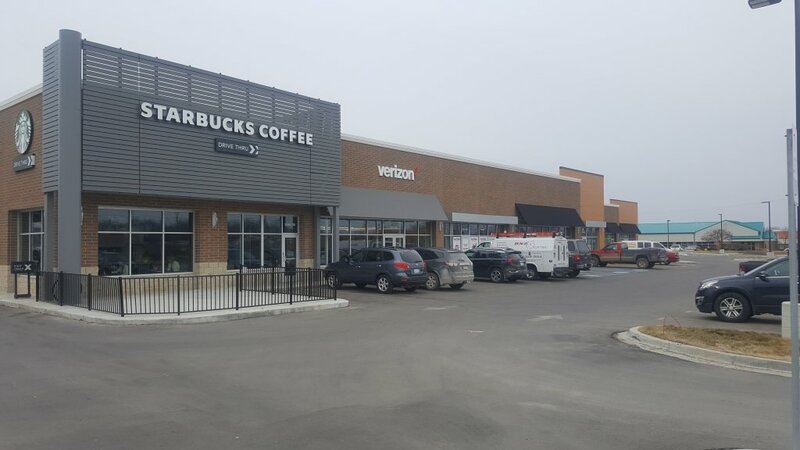 Starbucks Coffee and Verizon anchor the complex that sits in a premium location next to Highway 23. 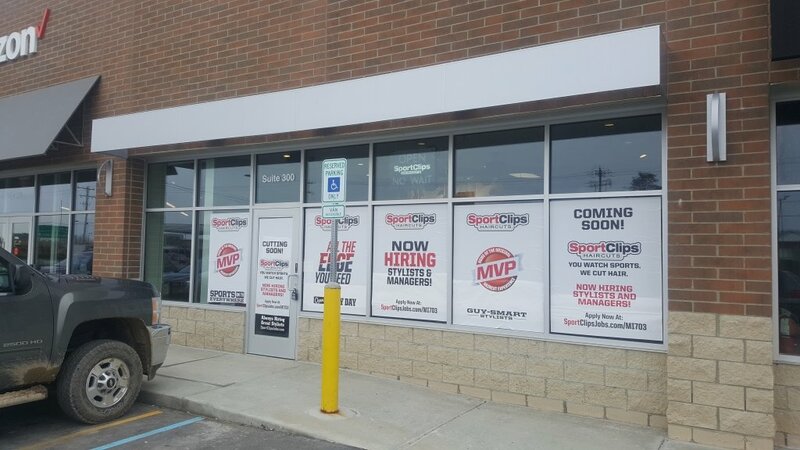 Adjacent to the Verizon Wireless Store, the hair styling brand Sports Clips is getting ready to open. Now hiring signs cover the windows of what is a nicely appointed hair salon catering to men and women. 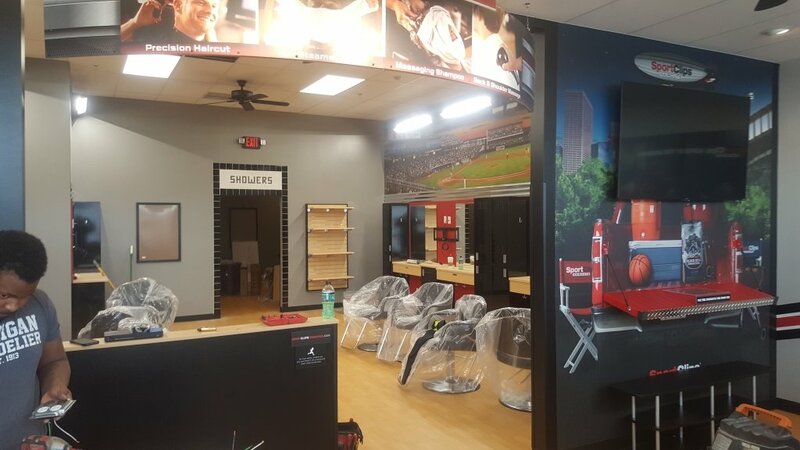 Sometime in May is the projected opening date for the popular hair styling salon chain. 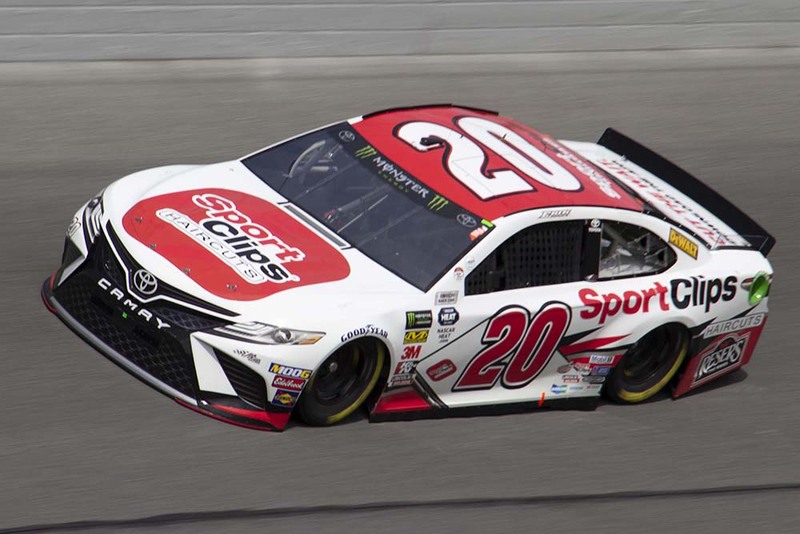 Sport Clips sponsors Byron, Michigan native Erik Jones in the Monster Energy NASCAR Cup Series. 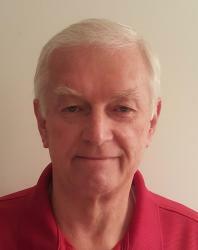 May a trip home for Erik be in the works to honor a sponsor commitment. We will have to wait and see. Suite 100 in the building just to the west in the complex is prepping for a new eatery. What’s coming? 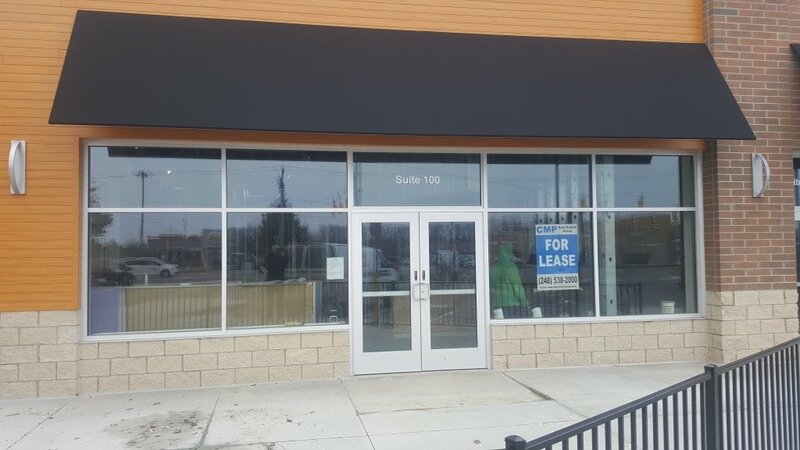 Jersey Mike’s Subs, one of the most popular sandwich brands in the country is the tenant moving in. Too early to announce an opening date yet. 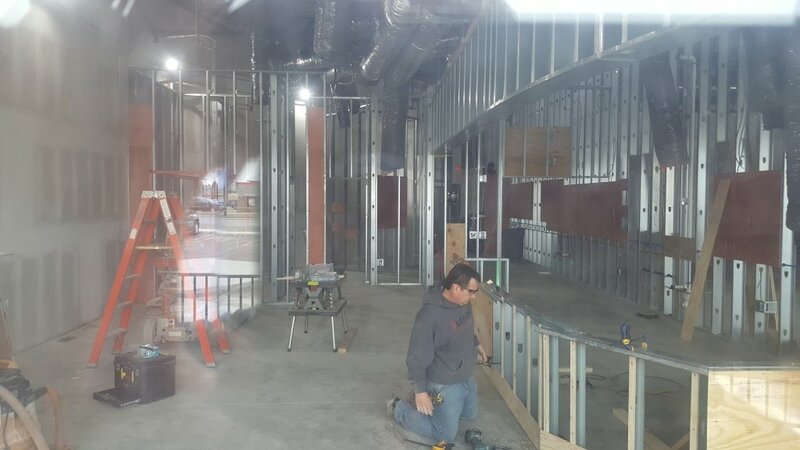 But, peaking through the windows you can see interior renovations clearly outlining the deli counter sandwich making layout. One source tells us there will be a new Thai restaurant also coming to the site. Unconfirmed as of yet, but fun rumor to spread. Fenton loves restaurants, more eating places are a good thing. Stay tuned to The Lasco Press for continuing developments and all the news that’s good news to share.